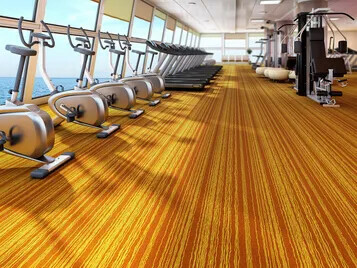 For cruise & passenger ferry operators and offshore facilities, one of the most difficult areas in which to maintain a high standard of appearance is flooring. The sheer volume of intense traffic and IMO certification are the key determining factors when specifying a floor covering. 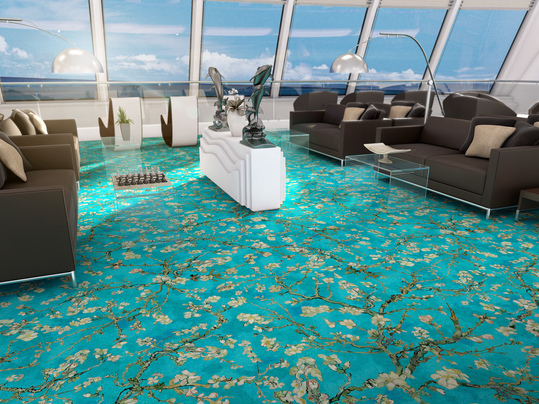 Below are three recommended flooring products specifically suited to the marine environment. Westbond FR is an IMO certified carpet tile range synonymous with quality and offers great warmth, comfort and acoustic benefits. 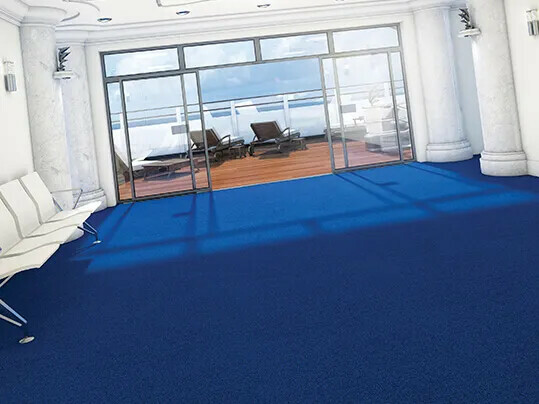 Available in 144 colours, Westbond FR can be custom designed by flexing different colours together and is well suited to many marine environments including cabins, restaurants, offices and lounge/recreation areas. 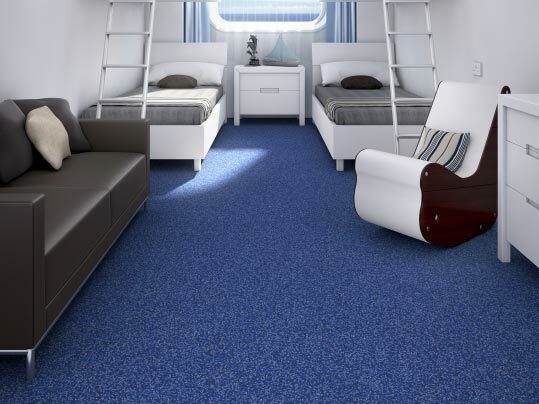 Coral Marine FR is a textile entrance system that is wheelmarked in accordance with the Marine Equipment Directive (IMO/MED), for floor coverings used in seagoing vessels. It can be used with confidence in cruise liners, passenger ferries, charter boats and other seagoing vessels, in addition to offshore facilities where the "Wheelmark" classification is required.